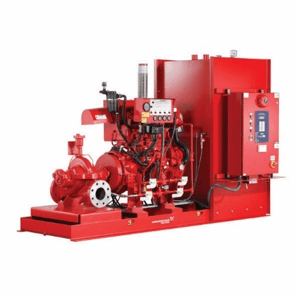 As an integral component of fire protection systems, our fire pumps are specifically designed to maximise the safety of your personnel and property in the event of a fire. With emergency reliability essential in this potential life-saving application, we are committed to providing only the highest quality products. 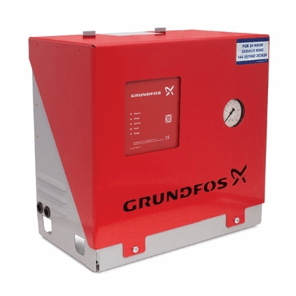 We supply and/or install a complete range of fire protection pumping systems, designed from a broad selection of pumps, drives, controls, baseplates and accessories. 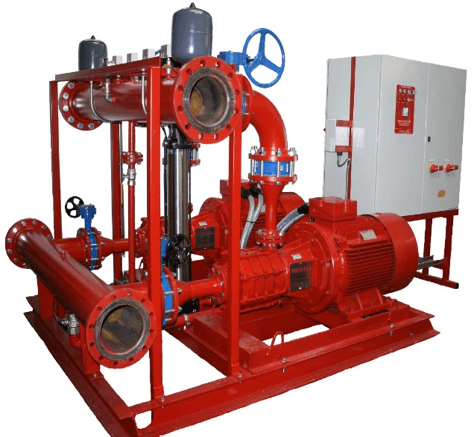 Pump choices include horizontal, in-line and end suction centrifugal fire pumps as well as vertical turbines. Applications vary from small, basic electric motor units to diesel engine driven, housed and packaged systems. Standard units are designed to handle fresh water, but pumps using special materials are available for sea water applications. All our fire protection products are complemented by optional, but recommended, service and maintenance packages, plus spare parts and accessories.